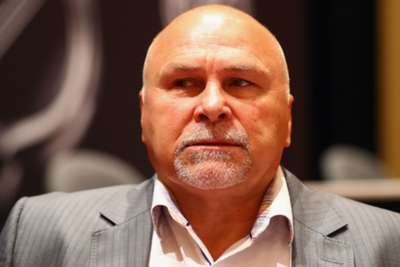 Less than two weeks after leading Washington to its first Stanley Cup, Barry Trotz is stepping down as Capitals coach. The team on Monday announced that Trotz has resigned from his position after four years with the franchise. "Barry Trotz informed the organization today of his decision to resign as head coach of the Washington Capitals," a statement read. "We are obviously disappointed by Barry's decision, but would like to thank Barry for all his efforts the past four years and for helping bring the Stanley Cup to Washington. Barry is a man of high character and integrity and we are grateful for his leadership and for all that he has done for our franchise." Trotz also released a statement shortly after the news broke, thanking the Capitals and the fans after an exciting season. 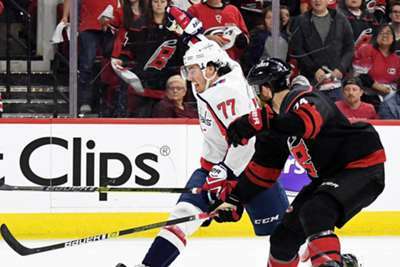 While previous reports had indicated Trotz's contract was set to expire following the season, it was reported on Monday the deal had a clause that called for a two-year extension if the Capitals won the Stanley Cup. Trotz, who turns 56 in July, joined the Capitals in May 2014 after spending the previous 15 seasons as head coach for the Predators. Now that he is officially available, Trotz could move to the top of the list in the New York Islanders' search to replace Doug Weight, who was fired earlier this month by new general manager Lou Lamoriello.